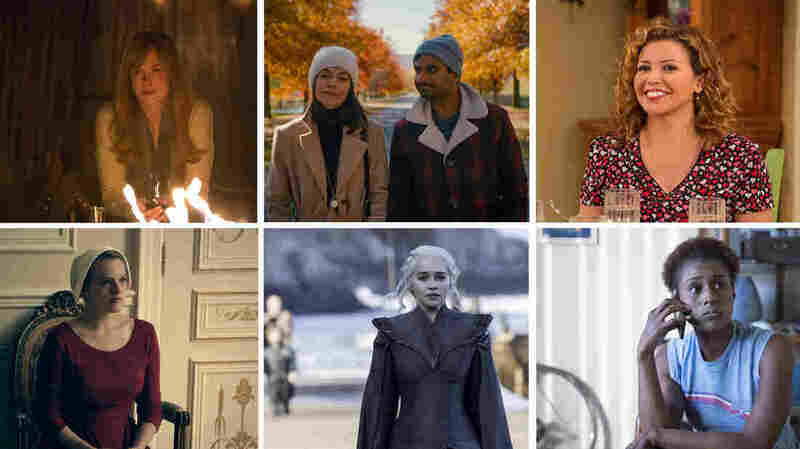 Best TV Shows Of 2017 Gems like Game of Thrones and Master of None continued to glimmer in 2017, but don't count out the broadcast networks — NBC's The Good Place is the only show all three NPR critics agreed on. Big Little Lies, Master of None, One Day at a Time, The Handmaid's Tale, Game of Thrones and Insecure all made NPR's top list. Before we begin, a note: See how the adjective up there in that headline is "favorite," not "best?" That's intentional. There's just too much television out there for a comprehensive ranking; the TV landscape has never been more expansive than it is today. Streaming services like Netflix, Hulu and Amazon are adding so many shows so quickly they don't so much stream as cascade. Cable gems like Game of Thrones and Insecure continue to glimmer, but don't count out basic cable and broadcast networks — NBC's The Good Place, for example, is the only show that all three of us agreed deserved an end-of-year shoutout. Gillian Anderson plays Media in American Gods. 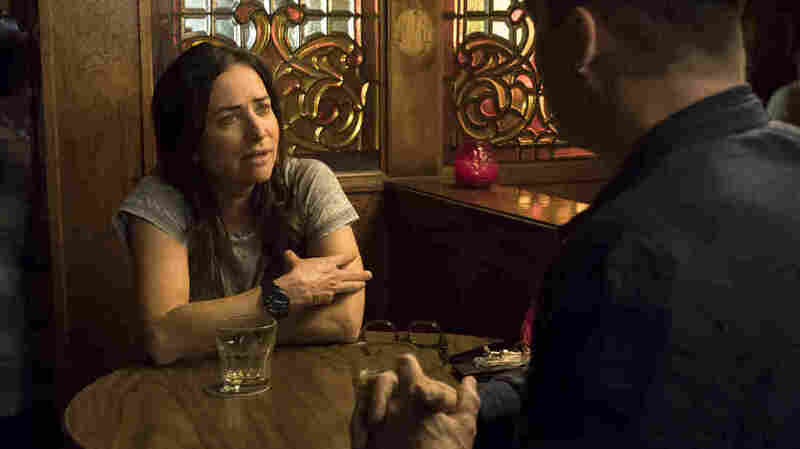 Pamela Adlon co-created and stars in Better Things. 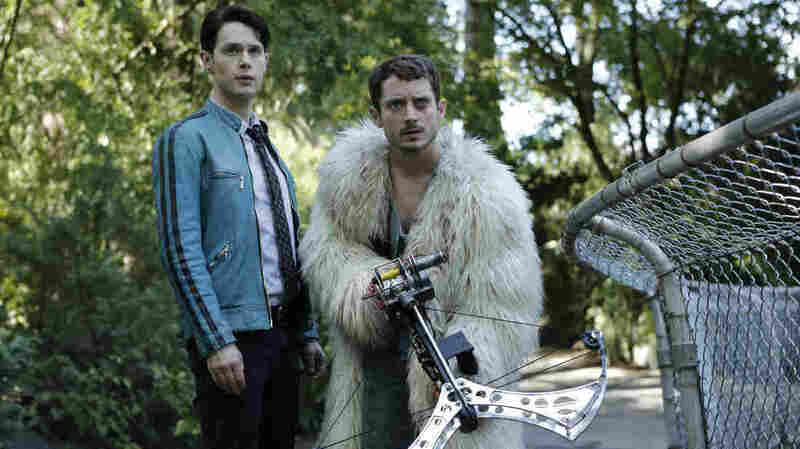 Samuel Barnett and Elijah Wood star in Dirk Gently's Holistic Detective Agency. 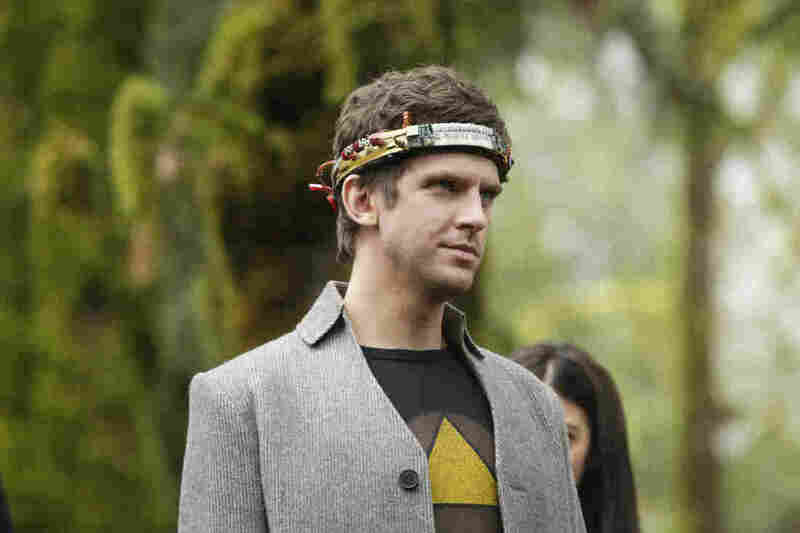 Dan Stevens plays the silent, sullen and jittery David Haller in Legion. 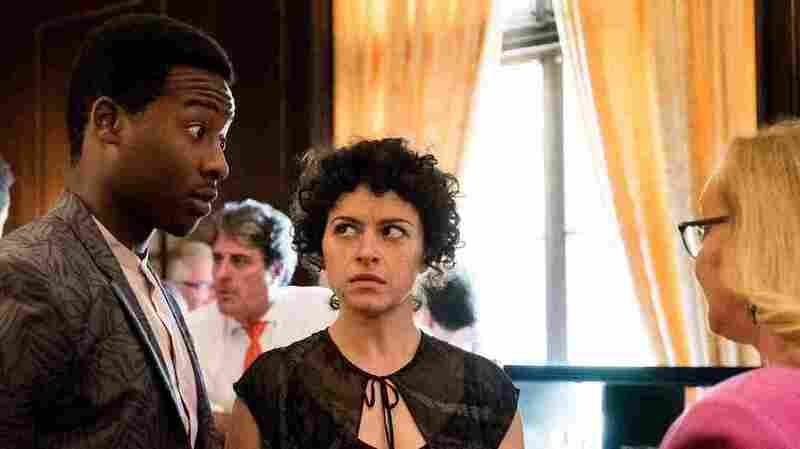 Alia Shawkat and Brandon Micheal Hall play Dory and Julian in Search Party.